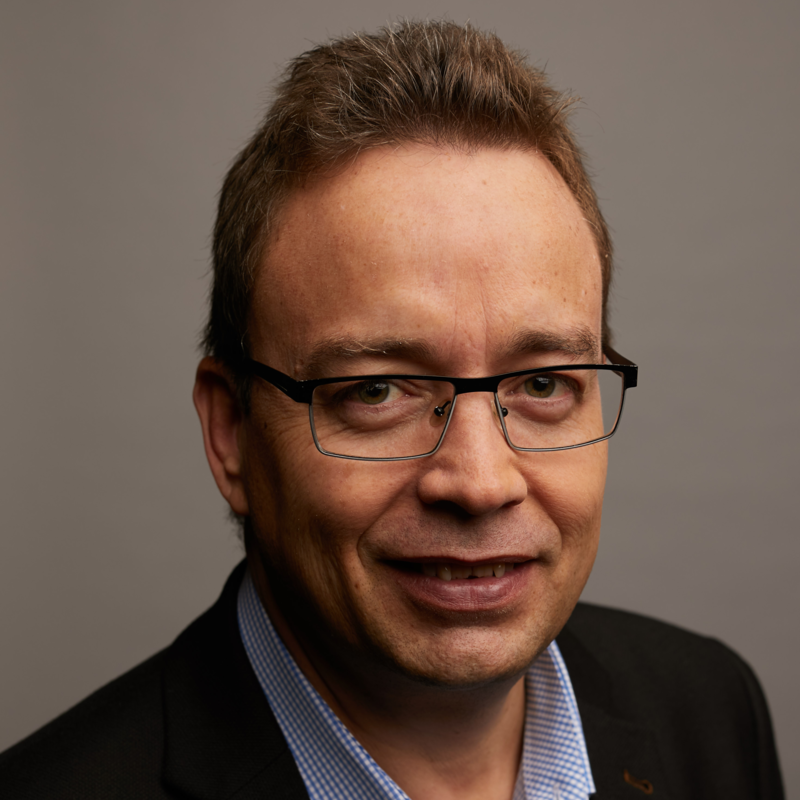 As Chief Digital Officer at OSN, Jacques Von Benecke is the driving force behind the digital transformation agenda in the IT, Innovation, Broadcast and Business Intelligence teams at the MENA region’s leading entertainment network. Since joining OSN in 2017, Jacques’s key objective has been adding a world class OTT capability to OSN’s premium suite of products and services. He has been responsible for implementing OSN’s cloud strategy - moving OSN’s digital products to the cloud to ensures the broadcaster has the scalability, reliability and performance required for not only the digital future, but also to fight against piracy and to adopt dual CDN and ABR streaming that will take customer experiences in the Middle East to new levels. Jacques is a specialist in innovation and automation, introducing Blockchain, IoT and Machine Learning to the organisation as a part of the current digital transformation at OSN. While Governments around the world are using blockchain to develop a competitive advantage that could be worth billions, global enterprises are yet to incorporate the “biggest revolution since the internet”. Check out the incredible speaker line-up to see who will be joining Jacques.